Every now and then, we like to surprise our boyfriends with simple little gestures of love - whether it’s buying him something he likes or simply doing something sweet that might make him happy. 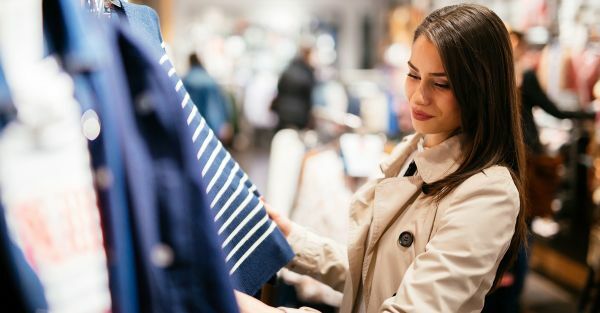 If you are looking to get your significant other something from a clothing store, then here are 8 amazing options. The same way we are attached to our handbags, boys seem to be attached to their wallets. Why not give him something you know he will carry everywhere he goes? 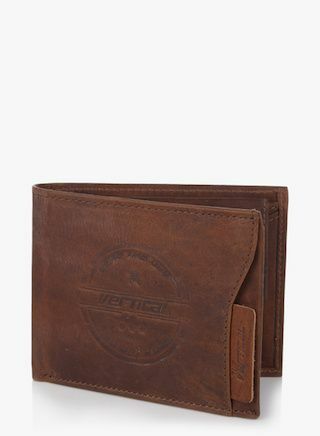 This tan wallet is a classy choice! Price: Rs 983. Buy it here. No matter how much they age, boys will be boys! They will still be fascinated by superheroes and comic books. 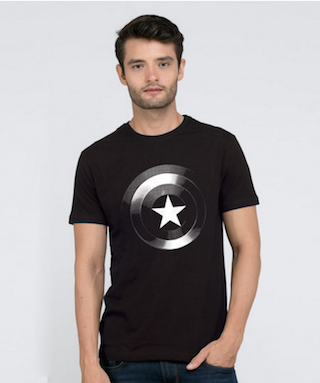 Surprise him with a cool graphic tee - like this Captain America one - and watch his eyes light up! Price: Rs 545. Buy it here. Another essential in every man’s wardrobe is belts. 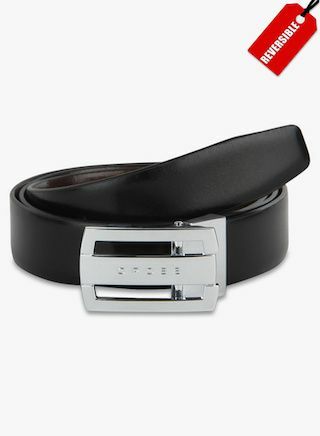 Get him a sleek black belt like this one to wear with all his formal as well as casual outfits. Price: Rs 1799. Buy it here. 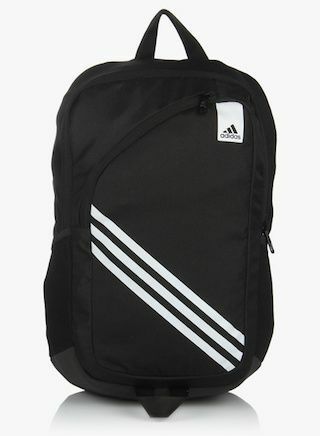 It’s always better to buy him things that you know he will be using, there are many useful gifts for your boyfriend, like this black backpack - he can use to keep all his things safe whenever he’s headed out to work or college. Price: Rs 1749. Buy it here. If you are not sure what kind of t-shirt or shirt he might like, then always stick to the basics. Men love their plain solid tees and basic shirts like this cool gray one! Price: Rs 657. Buy it here. If your guy likes to hit the gym or is into sports, then you have it easy! Get him a nice activewear shirt like this one here and he’ll love you even more for it. 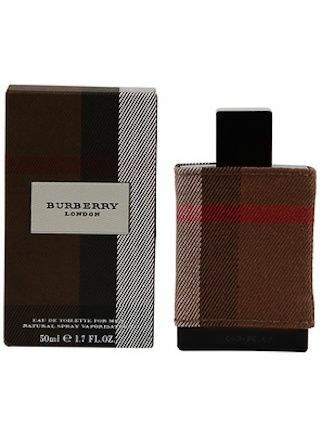 Price: Rs 849. Buy it here. 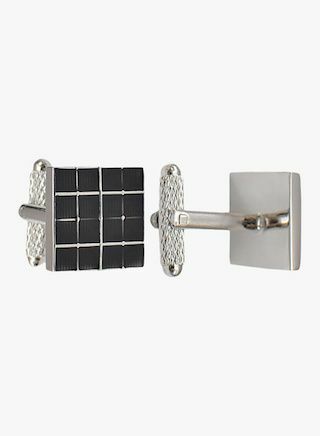 Get him a pair of nice cufflinks he can treasure and wear only on special occasions. Black and silver is a classic combination, which is exactly why we're loving this pair so much. Price: Rs 599. Buy it here.